Oh, this was good. Tom Tykwer’s stylish film is like a shot of adrenaline with its frenetic techno soundtrack and its stop-start videogame-like structure. By the end of it, I had so much energy that I wanted to run until my body gave out. Yeah, it has that kind of impact. Franka Potente is the eponymous Lola, who does in fact spend much of the film running. After her boyfriend calls her to inform her that he lost a bag of money that was meant to go to his mobster boss, Lola frantically starts running to fix this problem within the next 20 minutes. Multiple scenarios are presented, some more logical than others, but all of them reach satisfying conclusions. Perhaps most interestingly, every path shows how one simple and seemingly random interaction will change the lives of strangers. These moments are ever so brief but provide fascinating glimpses into the futures of those who interact with Lola during her high-energy sprinting. The Orphanage is a creepy Spanish horror film that has a great way of getting under your skin. It’s not necessarily scary per se, but it does an incredible job of drumming up suspense while maintaining a truly eerie atmosphere. Directed by Juan Antonio Bayona (and “presented by” Guillermo Del Toro), the film focuses on a mother named Laura (Belén Rueda), who moves her family to the abandoned orphanage that she once grew up in. She has plans to get the orphanage up and running again, but those go awry when her young adopted son, Simón (Roger Princep), goes missing. Simón had made some imaginary friends at his new home, and Laura begins worrying that he has somehow run off with them. Startling visions of young children — including one who wears a burlap sack over his head — start to give credence to this theory. 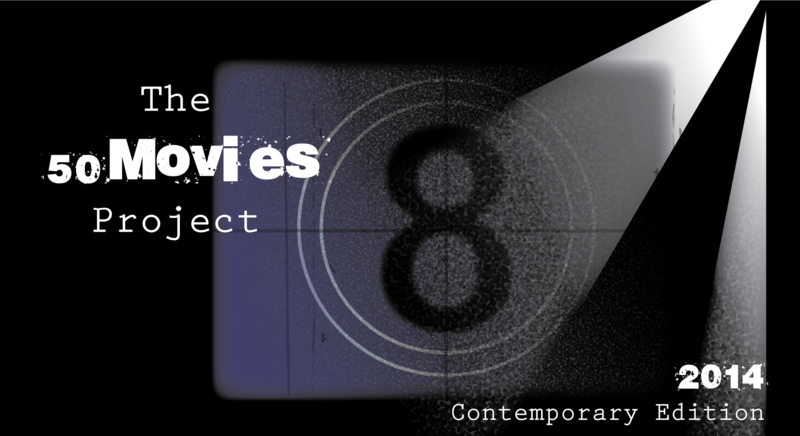 Two very good movies you picked, here. Happy to see that you’ve enjoyed them. Good stuff Eric. I’ve been wanting to see Run, Lola Run for awhile now. I can’t recommend Run Lola Run enough, man. Such a fun movie. I saw Run Lola Run a while ago and I did enjoy it a lot! It definitely lives up to its title and there’s an actual meat to the story. Oh cool, glad you’re a fan, too! I could see myself revisiting this fairly often. Just thinking about a remake makes me cringe. I really hope that never happens. Yep, Run Lola Run is “like a shot of adrenaline”. I love the simple and thrilling idea of running through most of the movie, the soundtrack fits well with the fast-pacing. Glad you enjoyed it too! I think it’s Tom Tykwer’s best. The Orphanage, agree has an eeriness, while watching we are never 100% sure what to believe. I love the opening titles with the wall paper getting ripped away to reveal names. I liked the visual style. Beautiful house, the location, the light house, and with characters I cared about. Tom Tykwer is another director I need to see more of. 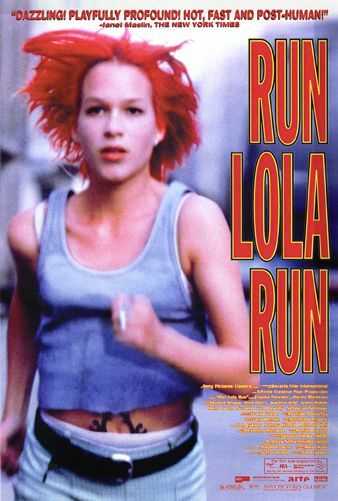 I can’t imagine anything topping Run Lola Run though — loved that movie! Glad to hear you are a fan of both films as well! Great post, The Orphanage is such an effective horror movie that is really moving as well. Thanks Vinnie, great to hear you are a fan as well. Two very good movies, The Orphanage still creeps me out every time I revisit it. Good picks! Thanks man! Really enjoyed both of these.